HIGH QUALITY / HIGH CONCENTRATION 40 MG per Serving – ECCFresh greatly values quality and efficacy of each and every one of our products. 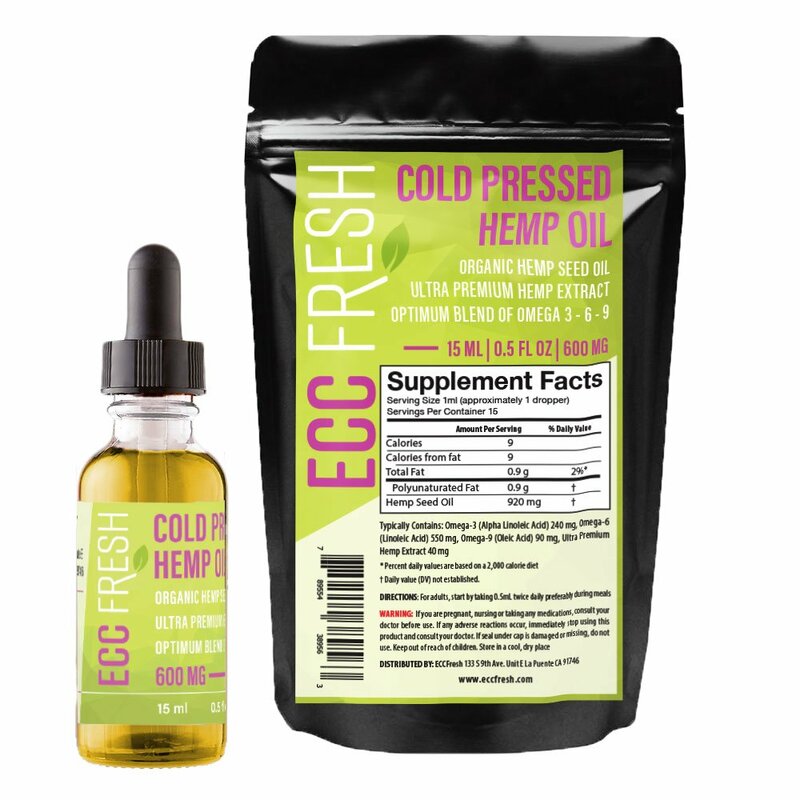 Tested at SC Laboratories for ensured success, our Cold Pressed Hemp Oil is loaded with an Ultra Premium Hemp Extract meant to compliment your immune system. ESSENTIAL AMINO ACIDS – Our body needs amino acids in ample quality so it can produce proteins such as globulins. Hemp oil provides essential fatty acids like EFAs; omega 6 and omega 3. Which is a dynamic factor to help maintain robust health. FIGHT INFLAMMATION MANAGE PAIN – Chronic inflammation is a struggle for many. While inflammation itself is a good thing; it is your body’s natural immune protective response to injury. However chronic pain and inflammation can be hard on your system as a whole. Not to mention extremely unpleasant. 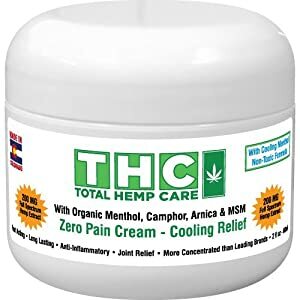 Hemp oil has shown to interact with the receptors in the body- supporting the reduction of bruising, swelling and soreness. 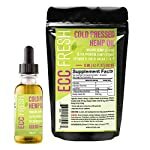 Living in pain is hard on your immune system ECC Fresh Cold Pressed Hemp Oil is a smooth blend, made from only the finest quality ingredients. Our ultra-premium Hemp extract is a dynamic addition to your daily routine, giving your immune system that extra support, it craves. 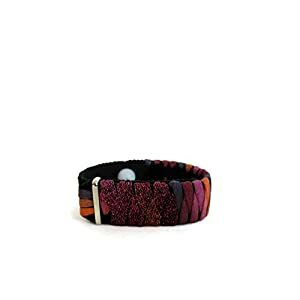 Inflammation can really cramp your style. While inflammation is one of your bodies protective defense mechanisms to help fight foreign agents and infection- too much consistent inflammation over a long period of time can have grave effects on your health. Hemp interacts with the receptors in the body that play a crucial role in the reduction of swelling, and soreness. It’s a Super Antioxidant. Hemp is packed with rich nutrients your body loves. Research has found it to be an antioxidant rich source. Antioxidants protect the system from oxidation and damage. 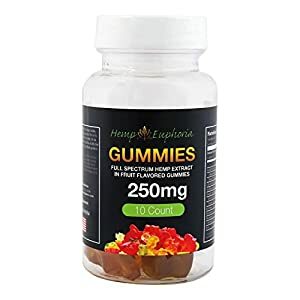 An essential addition to your diet, the presence of this molecule will stimulate your immune system to defend against unwanted foreign agents in the body. ANTIOXIDANT POWERHOUSE – The purpose of antioxidants is to protect the body from oxidation and damage. 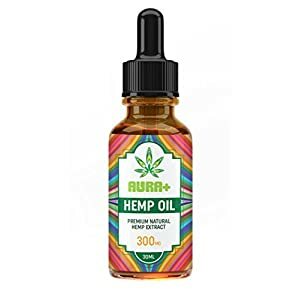 Hemp extract is high in antioxidant activity. 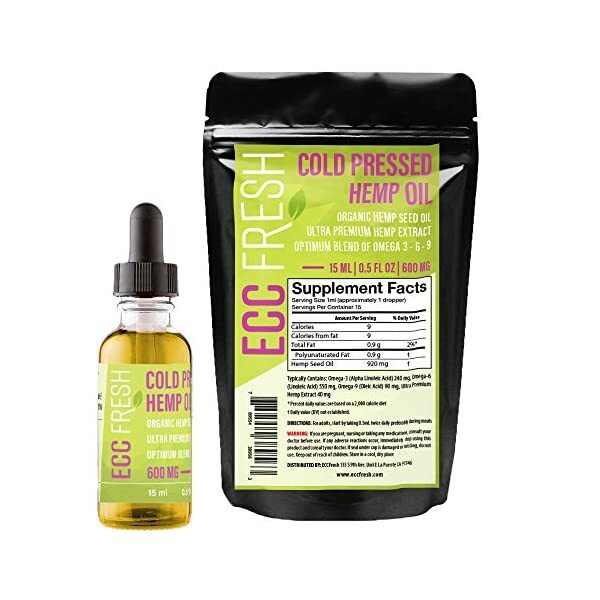 ECCFresh Cold Pressed Hemp oil contains prominent levels of Vitamin E, and phenolic acid.